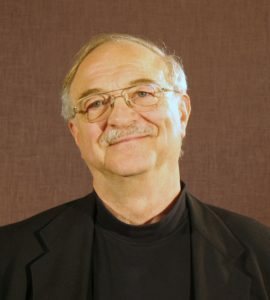 Joe Nickell is Senior Research Fellow of the Committee for Skeptical Inquiry and investigative columnist for Skeptical Inquirer magazine. With a Ph.D. from the University of Kentucky, Dr. Nickell investigates myths and mysteries, frauds, forgeries, and hoaxes. He has authored more than twenty books, most notably the Science of Miracles. He has also appeared on numerous national TV shows, earning titles such as “the modern Sherlock Holmes,” “the original ghost buster,” and “the real-life Scully” (from “The X-Files” ). In his lecture, Dr. Nickell will review some of the allegedly miraculous cases that he has investigated over this career. These include phenomena as varied as the Shroud of Turin, weeping statues, faith healing, and other empirical claims of religion.